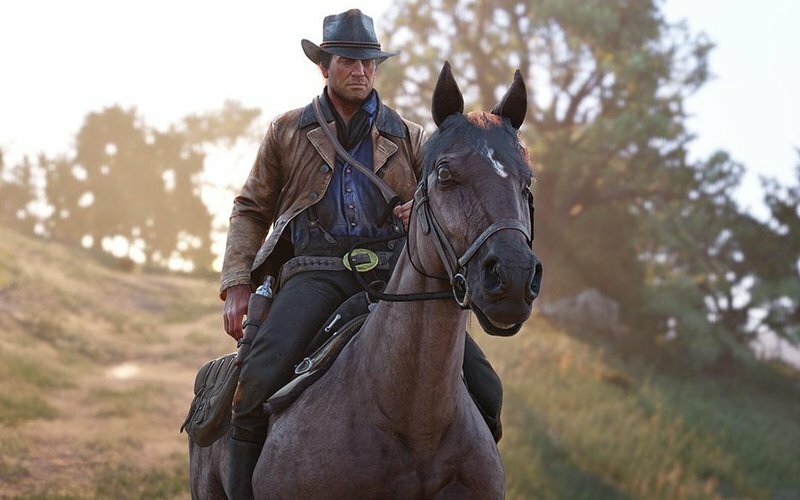 Red Dead Redemption 2 is an upcoming action-adventure game set in a time where the Wild West era was coming to an end. 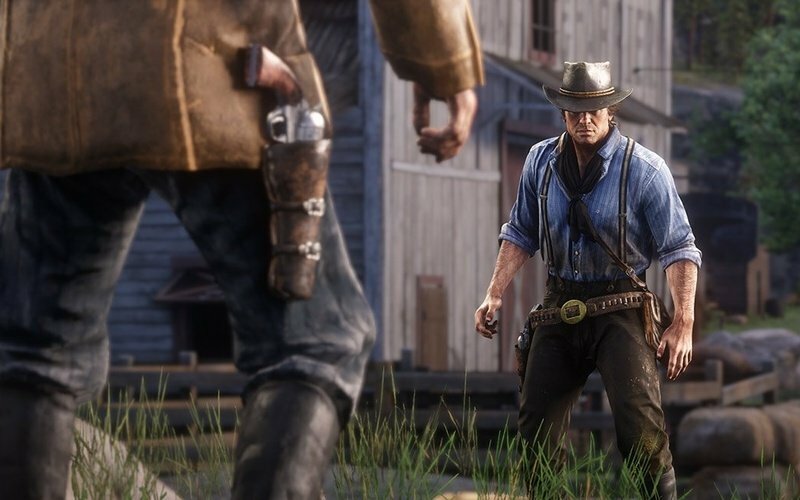 It is being developed and published by Rockstar Games and it's releasing for both Xbox One and PlayStation 4 on October 26th, 2018. This title is a prequel to Red Dead Redemption, a Rockstar game from 2010. This is the third installment in the Red Dead series. 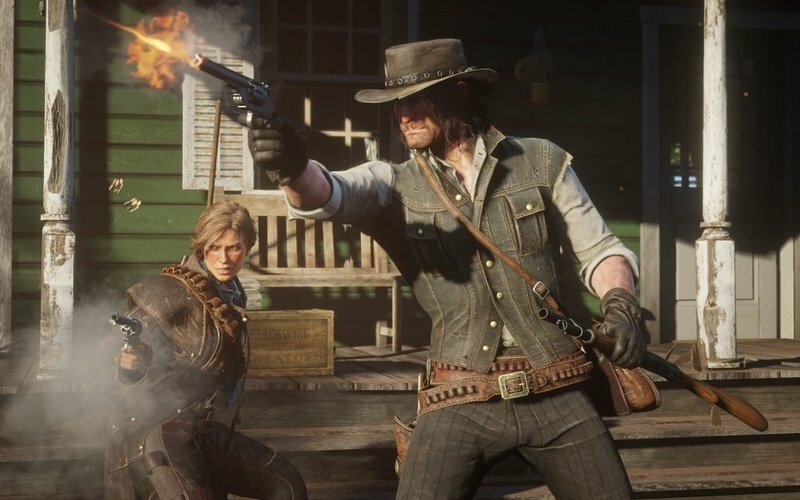 Red Dead Redemption 2 follows the story of the dashing outlaw Arthur Morgan, who's a member of the infamous Dutch Van der Linde gang. 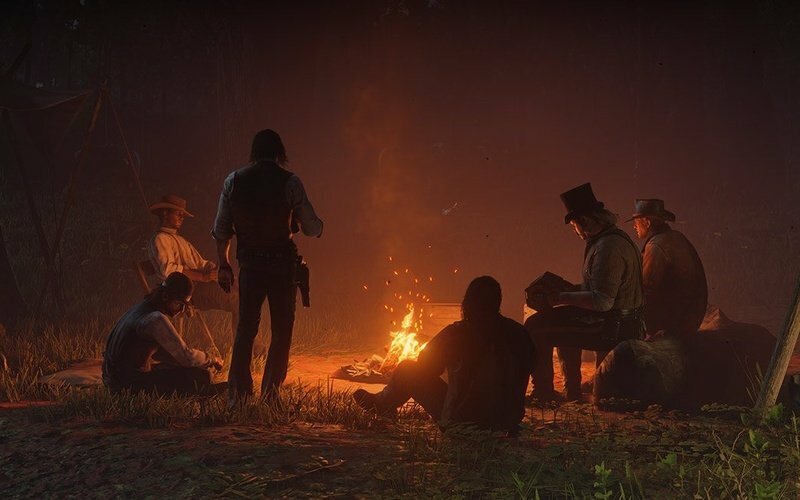 This Western-themed action-packed adventure is set in a captivating open-world environment filled with all kinds of activities from robbing people to hunting animals for food. Players can utilize both the first and the third-person perspective respectively. Both single-player and online multiplayer elements are present in this game. 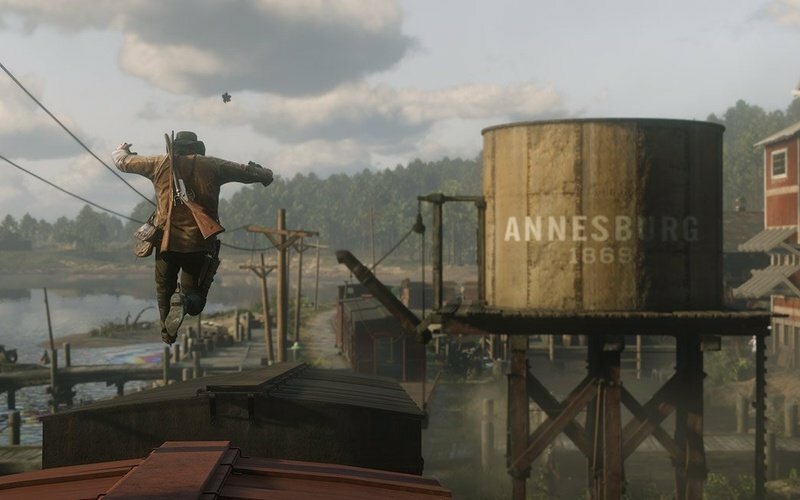 The Honor system from Red Dead Redemption is back in the prequel. This system basically gives you an reputation based on the actions that you took against many of the characters during your playthrough. 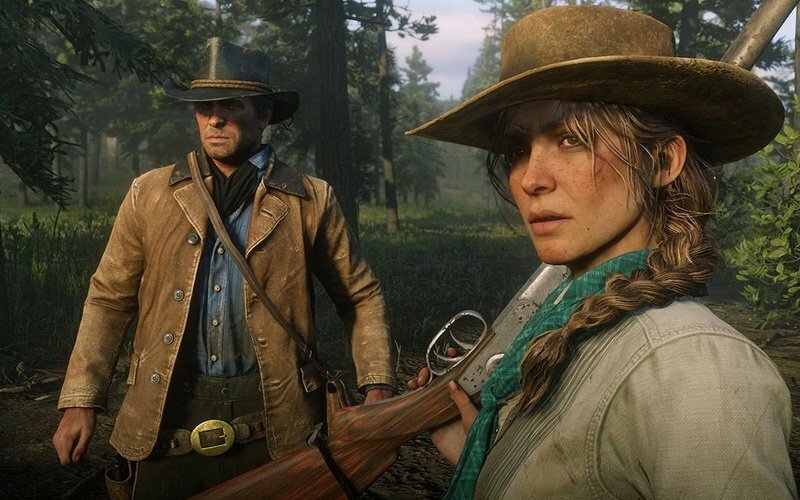 Have you murdered a lot of people and generally aren't a nice person in Red Dead Redemption 2? Well, that means that many towns and settlements won't be too happy when you ride into their town. On the other hand, if you hadn't gone around and murdered a bunch of folks, you will be greeted with less hostility. In the year 1899, the Wild West era has almost passed. 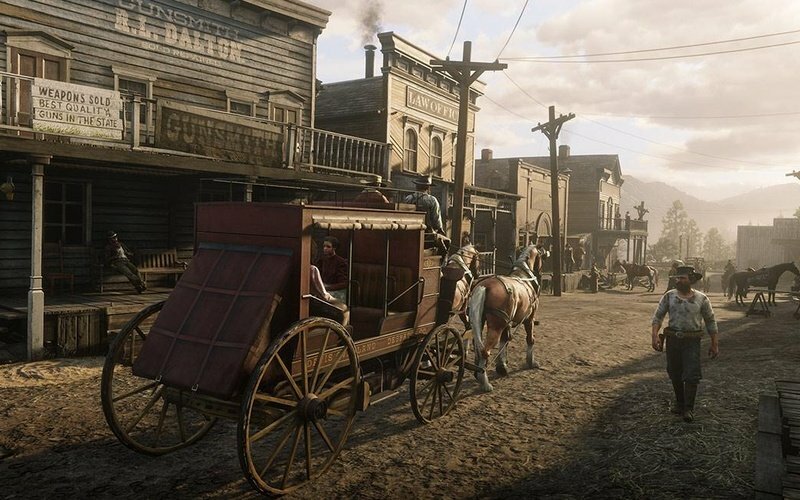 But, Arthur Morgan and the Van der Linde gang have just committed a robbery in the town of Blackwater. However, things didn't go as planned, and the entire gang was forced to quickly leave the place and escape with their lives. This is only the start of their troubles, as the best bounty hunters found in the nation are hunting them down, and the authorities are on their trail as well. 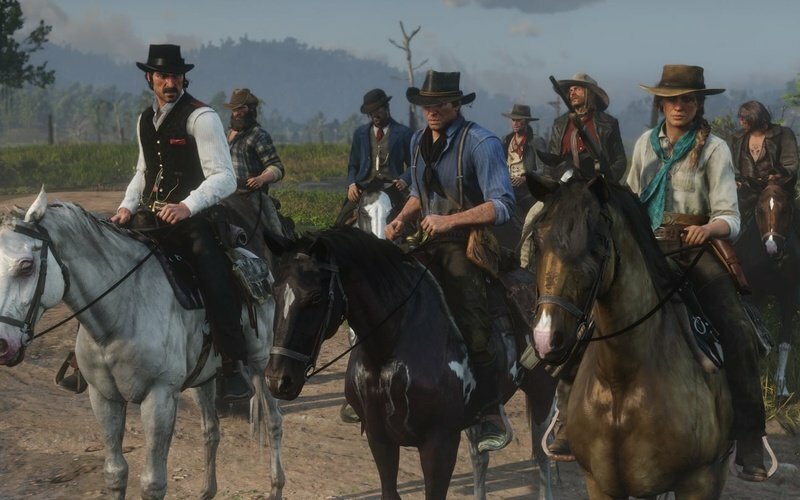 The gang has to fight, steal, and rob as they travel over the mesmerizing American wilderness and many towns filled with characters you can interact with. 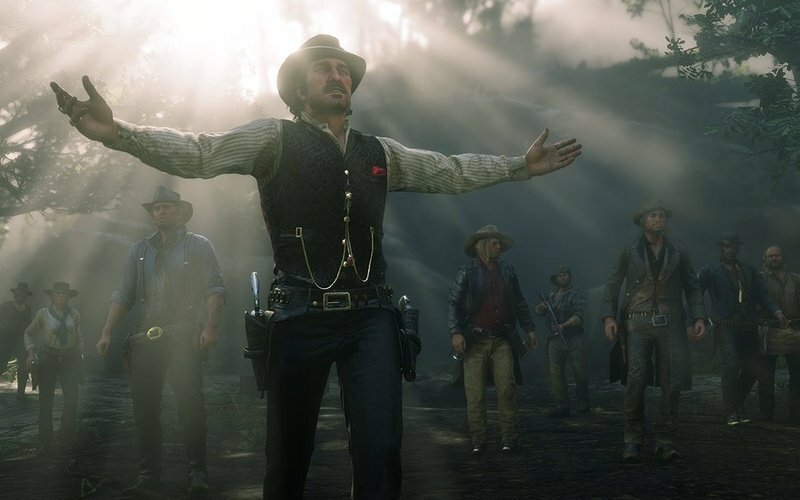 Internal disputes start to rise and now Arthur needs to choose. Will he stay true to his ideas, or will he stay loyal to his gang?